Nina Victor Crittenden is an artist, certified veterinary technician, and tea enthusiast. 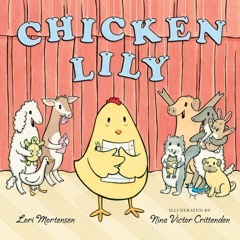 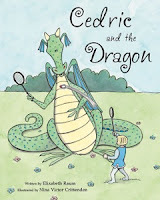 She is the illustrator of CHICKEN LILY by Lori Mortensen and CEDRIC AND THE DRAGON by Elizabeth Raum. 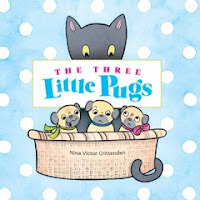 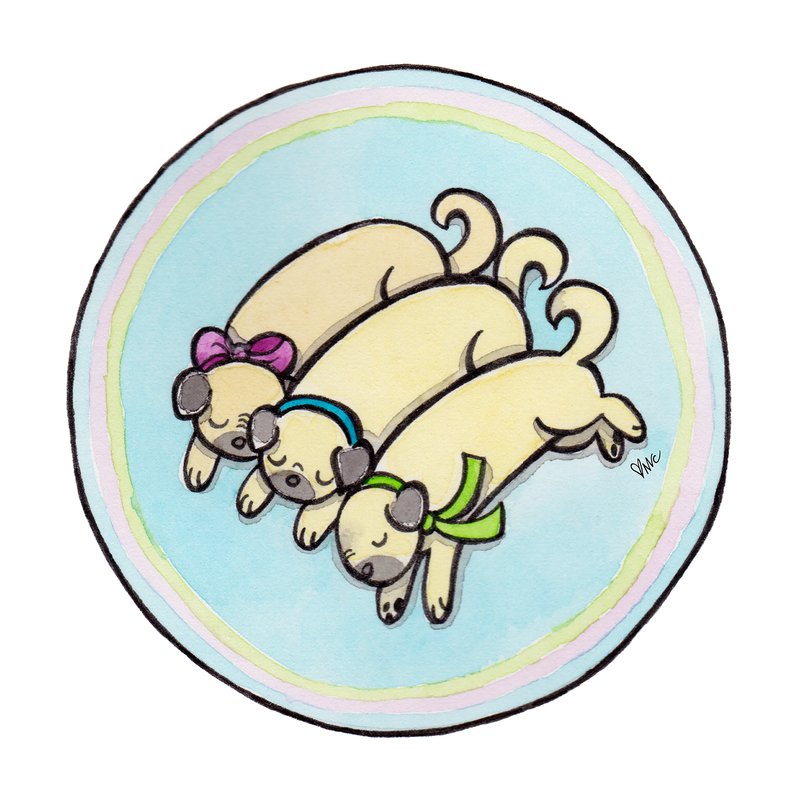 THE THREE LITTLE PUGS is her first book as author and illustrator. Nina works traditionally using ink and watercolor and lives in the land of 10,000 lakes with her husband, daughters, cat, bunny, parakeet, and two little pugs.